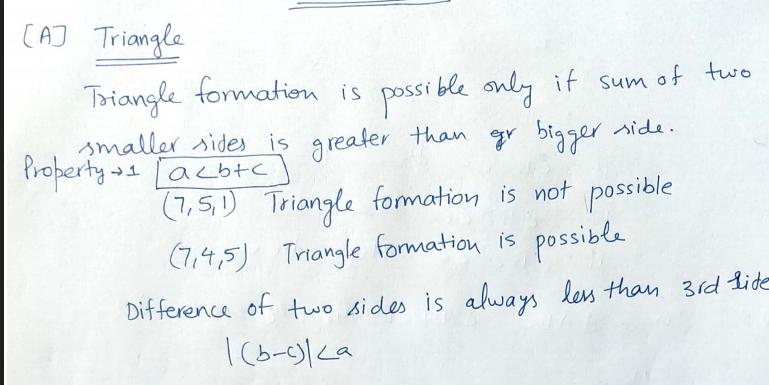 Hello Friends, Today we are sharing a link All Mathematics Study Material Notes of Abhinay Sir. This is very helpful all kind of competitive exams like SSC CGL, CHSL, IBPS, SBI, RRB, LIC AAO, RRB etc. We are providing the link which is not uploaded by us and available in the internet, contains Geometry, Algebra, Trigonometry, number system, alligation, average, boat and streams, circles, cubes, HCF,LCF etc. You may download the pdf from the link provided given below.